March 8, 2019 Why Data Storage space became the true secret instruments in corporate nowadays? FAI has launched a new timing belt Superkit, which it says saves time and hassle and delivers more profit for the workshop. FAI say that when a motorist needs to have a new timing belt fitted, the majority of the cost is in the labour, not the parts. It therefore makes sense to change the other critical component driven by the belt, the water pump, at the same time. Once the engine has been stripped down to change the timing belt and other timing components, the majority of the final bill for the job will have been incurred. If the water pump is not changed at the same time and subsequently fails, which could be just a few miles down the road for an unlucky motorist – the cost will have to be incurred all over again to strip the engine driveline down to replace the pump. FAI is set to launch its new Superkits with 49 part numbers and many applications – with particular strength for Volkswagen/Audi, Opel/Vauxhall and Citroen /Peugeot group vehicles. The Superkit will come in one attractive box that contains everything needed to change a timing belt and water pump. 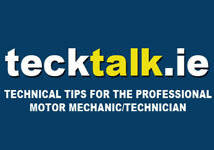 It saves time, hassle and money for the motorist and gives workshops a bigger profit opportunity. 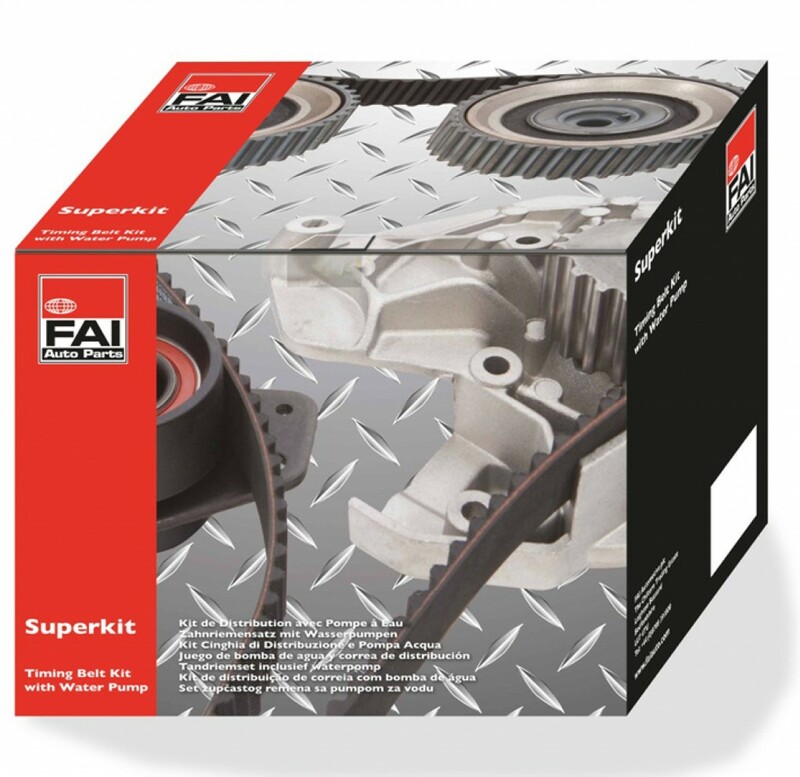 FAI is one of the biggest aftermarket suppliers in both Timing Belts and Water Pumps and so real expertise has gone into the making of the Superkit programme, utilising the company’s extensive knowledge and vehicle and application data-bases to make sure that the most popular parts will be covered.